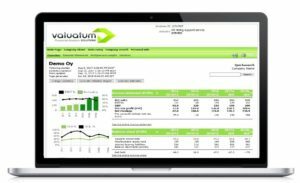 Valuatum Estimator is an extensive tool for company valuation. After the initial data input, an online valuation report is instantly created and future estimates generated by the system. In addition, you then can modify any financial estimates, such as sales, EBIT, and investments to immediately create updated reports. 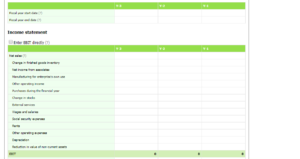 This allows you to generate custom scenarios and test the impact of upcoming financial decisions. Such feature can be extremely valuable in a situation, where the buyer and seller of a company have a disagreement on some future estimates, and they wish to demonstrate and support their viewpoints. The results can be downloaded in Excel format and the valuation report is generated in PDF-format. Estimator requires you to enter data for at least one fiscal year, allowing to enter data for a maximum of five years at once. The required data consists of both income statement and balance sheet numbers. The exhaustive list consists of 118 numbers to be added, but the system generates a valuation report with less information. If one wishes to input as little data as possible, we would recommend skipping fields and taking shortcuts only to a more advanced user, since one needs to know which figures to include to get some selected ratios and values as result. For a user with basic knowledge on the matter, it is better to fill in the fields step-by-step. To create a reliable evaluation, it is important to include at least correct net sales including depreciation and EBIT. If you wish to add together all items in a category, they can do that, but they should make sure the end amount is correct. The most important thing is to ensure that the items are in right sub categories. For example, intangible assets should not be grouped together with tangible assets. 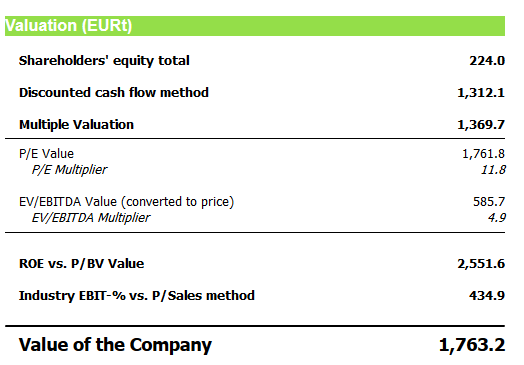 The used valuation methods are ROE vs. P/BV, Discounted Cash Flow and EV/EBITDA and P/E multiples. What makes the system accurate and reliable is, that it chooses the most accurate valuation methods for each company based on the given financial data. The software inspects the data to see whether the key figures are positive or negative. Based on this information, it chooses which valuation method to use. For example, if the company is not creating any profit, it includes the Book Value method – otherwise, this method is omitted. A thorough explanation of the valuation methodology is provided. 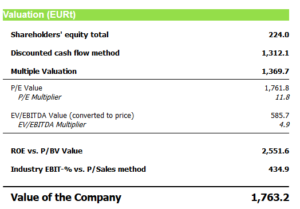 As result for the evaluation, you gets four pages: an overview, financial statements, multiples and weights and valuation. With every result, it is possible to extend the view and inspect the formula and the variables used to arrive to that value. This makes the report transparent and allows you to study further the items in their report. In the pdf, the used method is also explained briefly. You can take a look at the sample report. 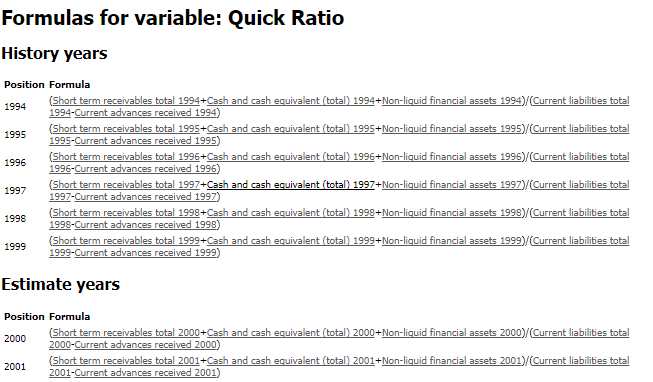 Overview consists of some key calculations that determine profitability, solvency and liquidity among others. The results are demonstrated with both graphs and tables including key figures. 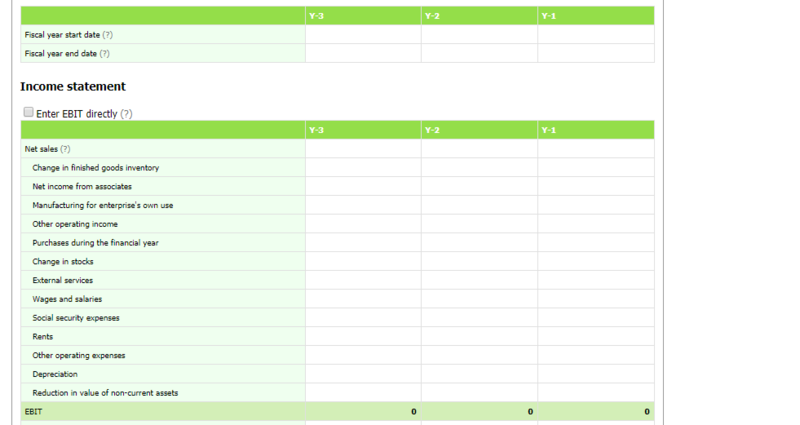 In addition to the entered data, you can view several turnover ratios on the page “Financial Statements”. Behind the link to “Multiples and weights”, you can view industry multiples calculated based on the industry category chosen before entering the data. 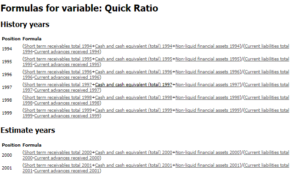 Valuation page gives you the most important ratios, DCF, WACC. You can modify most figures in all above mentioned pages, including the elements of WACC or weights of different valuation methods used for different scenarios. 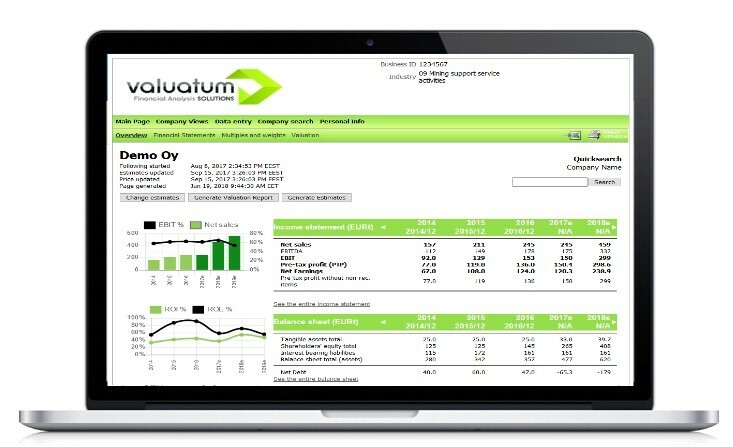 Overall, Valuatum Estimator is targeted more to professional users. However, it can just as well be used with some basic knowledge. The methodology provides accurate and reliable results and the ability to create new estimates easily allows the business user to forecast the future and prepare for different scenarios.